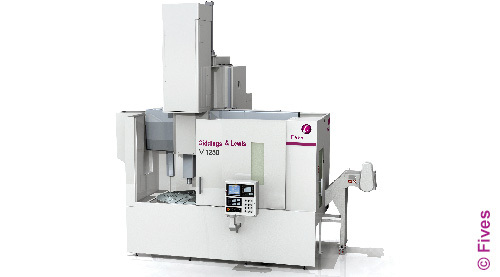 Giddings & Lewis V Series vertical lathes, with tables from 800 to 2500 mm, are a productive addition to any shop floor. 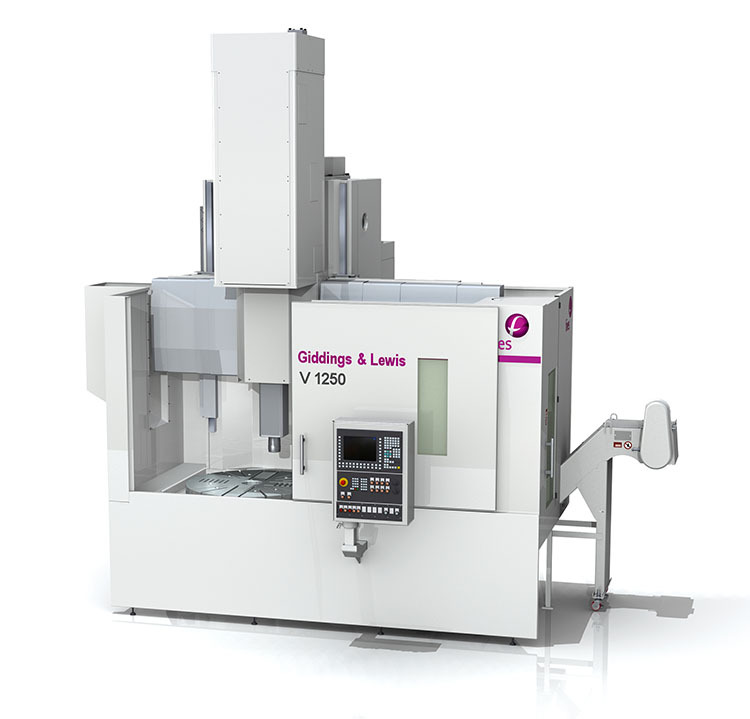 Carrying the Giddings & Lewis tradition of robust construction and precision, the V Series is designed with industry-leading functionality and reliability at an affordable price. 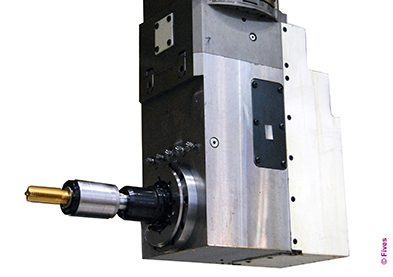 No other vertical turning center includes an infinitely-adjustable cross rail and hydrostatic ram as standard or offers a more cost-effective tooling system. 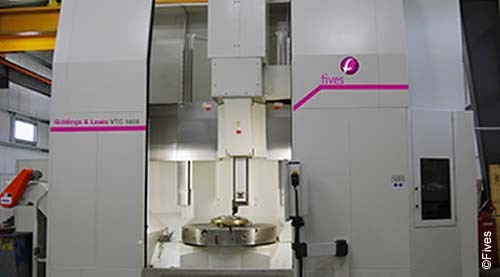 Our application experts have years of application expertise across many industries. 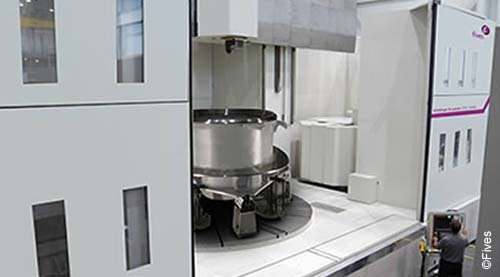 Let them help you determine the processes that will optimize your part production. 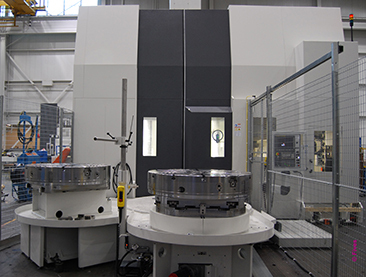 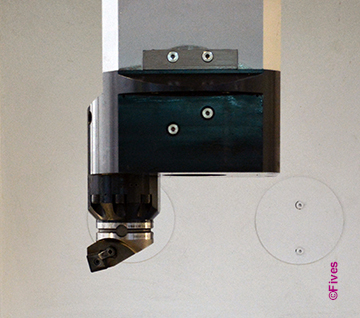 Add machining-center capabilities and machine in one setup with live spindles. 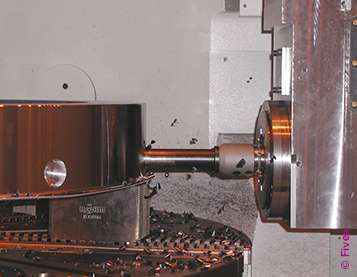 Drill, mill and tap the sides of a part with a right angle head live spindle.